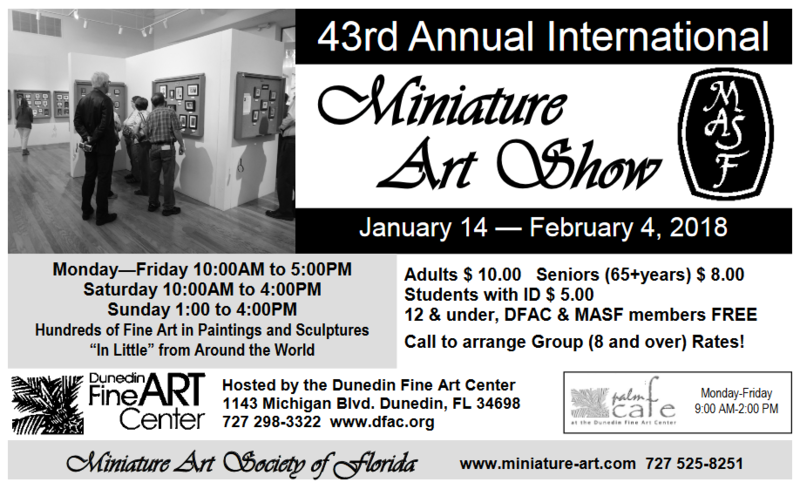 ​Miniature Painters, Sculptors & Gravers Society of Washington DC, USA. Royal Society of Miniature Painters, Sculptors and Gravers - The Mall Galleries, London, UK. 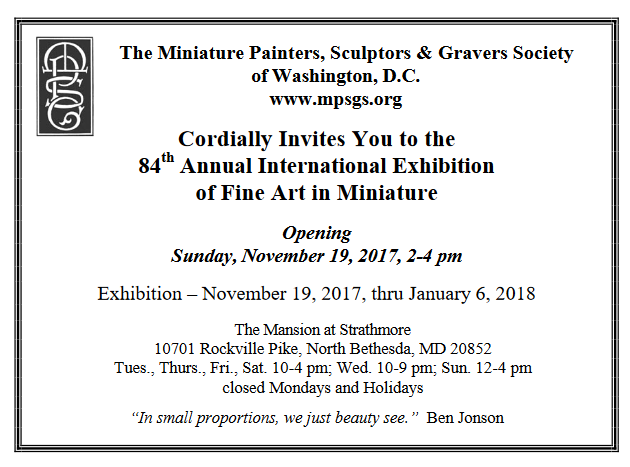 Miniature Painters, Sculptors & Gravers Society of Washington DC, USA. Royal Society of Miniature Painters, Sculptors & Gravers - Mall Galleries, London, UK.